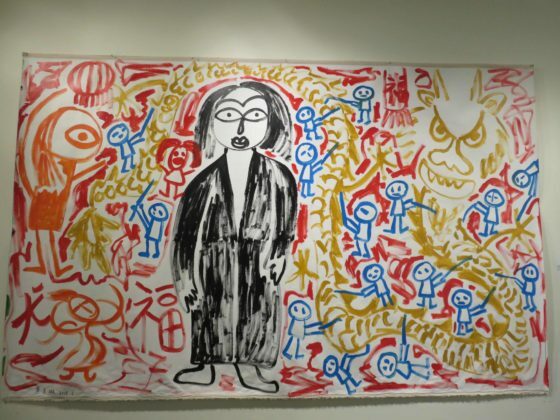 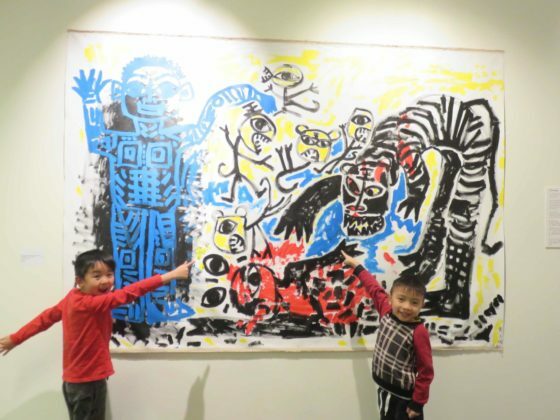 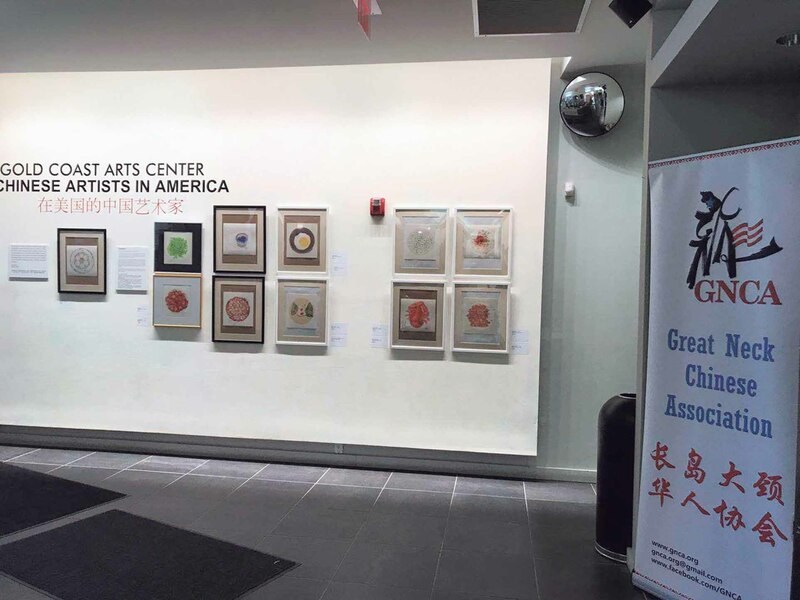 The Gold Coast Arts Center (GCAC) and the Great Neck Chinese Association (GNCA) celebrated the opening of the Chinese Artists in America exhibition at the GCAC gallery on Sunday, Jan. 13. 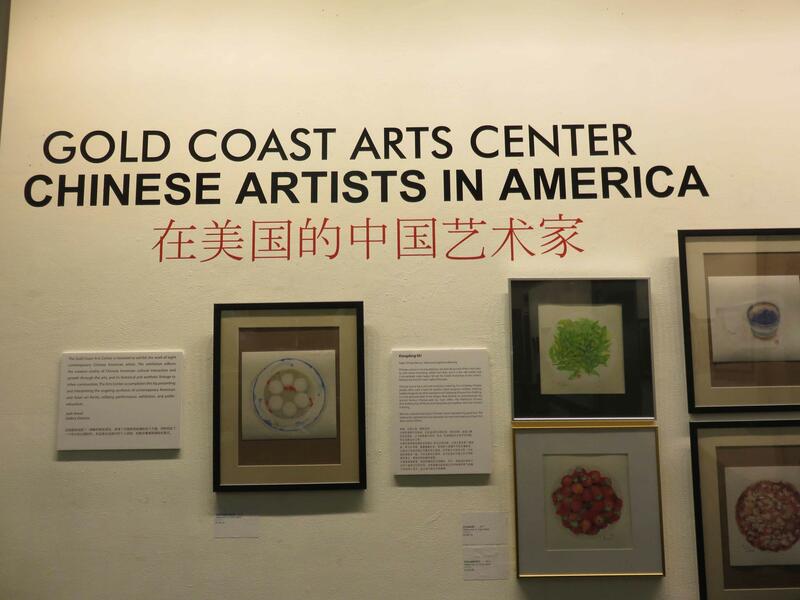 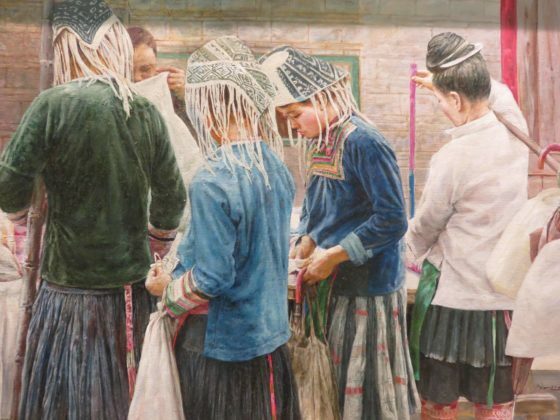 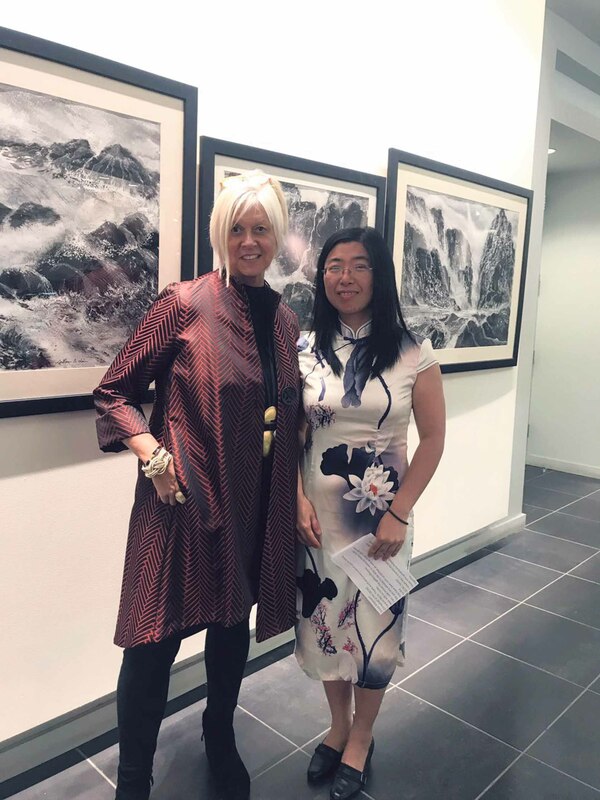 In addition to the beautiful artwork on display from eight contemporary Chinese-American artists, the reception included a traditional Chinese concert and refreshments. The performances commenced with a greeting from GCAC Gallery Director Jude Amsel, Executive Director Regina Gil and GNCA Cochairman Jing Wang. 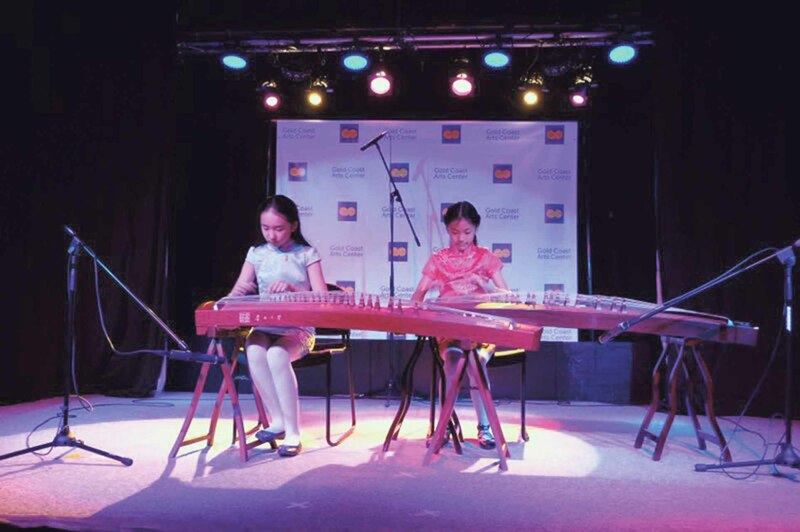 Colin Hu and Laura Zhang, sixth graders at Great Neck South Middle School, hosted the event. 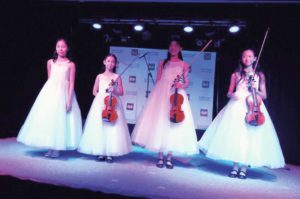 The concert featured seven performances. 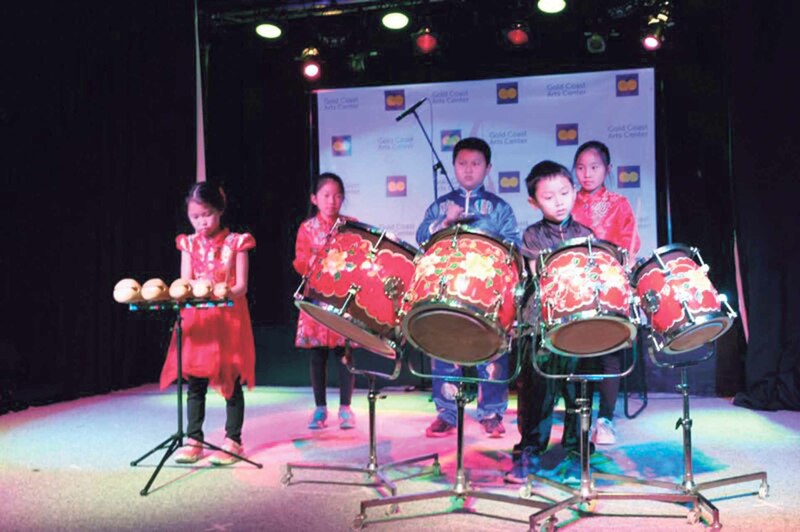 The first was the Chinese Instrument Ensemble with “Xi Yang Yang (Be Happy)” and “Turpan’s Grapes Are Ripe,” accompanied by dancing. The traditional Chinese instruments played included erhu and yang qing. Next, Chinese Drum featured six elementary school students playing “Ma Deng Dance” on different types of Chinese drums. The Chinese Guzheng Duet performed “Dong Ting New Song” on an instrument called guzheng, which has 21 strings and is played with plucks taped onto the musician’s fingers. 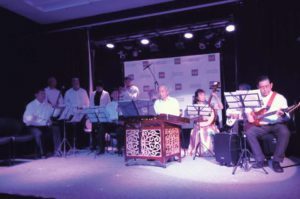 Then, the Chinese Cucurbit Flute Solo played “Wedding Vow” in a spectacular performance that featured a unique woodwind instrument called the cucurbit flute, made from the cucurbit fruit. The elegant dance “Women Flowers” followed with five women showcasing gracefulness. 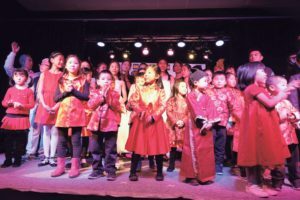 More than 10 traditional Chinese instruments were played and more than 50 performers, from ages from 5 to 75, captivated the large audience in the filled room. 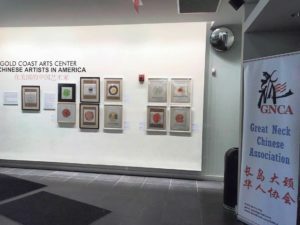 After the concert, people gathered in the gallery to view the works of artists who have created a new visual language that embodies aspects of traditional Chinese art while responding to a time of great transition. 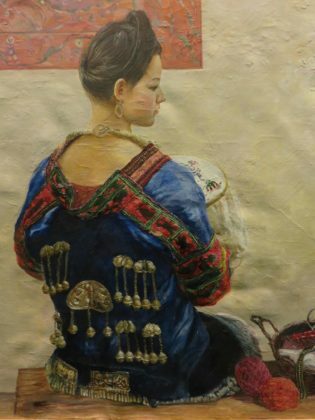 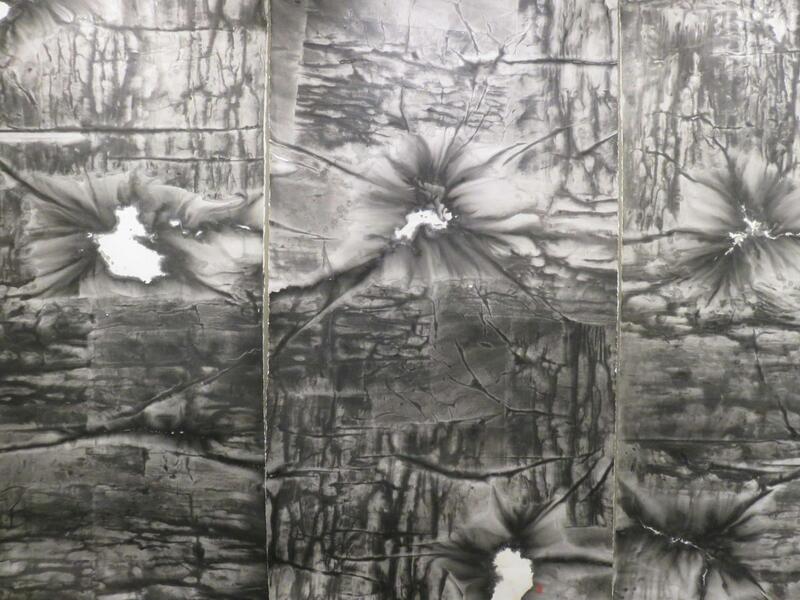 The artwork expresses personal beliefs, national pride and international awareness. This special event allowed the Great Neck community to share, learn and harness the experience of the Chinese culture, while enjoying the performances and the fine arts of the Chinese heritage. GNCA student reporter Colin Hu is a sixth grader at South Middle, who loves math and science and plays the violin.